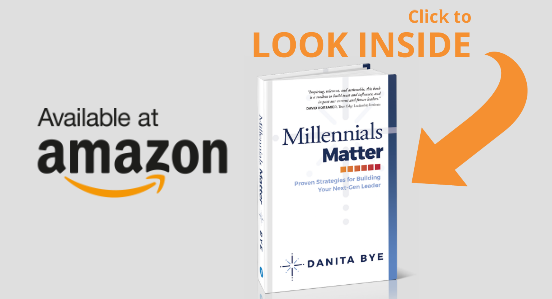 Millenials Matter will provide you with coaching inspiration and practical action steps to harness the strengths of your millenial leaders so they become one of your biggest business assets and a testimony to your leadership legacy. Tap into the millenial strenghts and talents. Build a bench of engaged & focused team players. Leverage millenials’ skills and grow your business. Order Your Copy of MIllenials Matter Today! Very few millenials have the leadership and sales acumen to fuel business growth and transition. SPECIAL NOTE: 10% of the profits will go to the Convoy of Hope initiative to help feed malnourished children.